Travellers save for months or even years before they embark on their ‘big journey’ out into the world to hostel hop from place to place, while having just enough money to enjoy it. 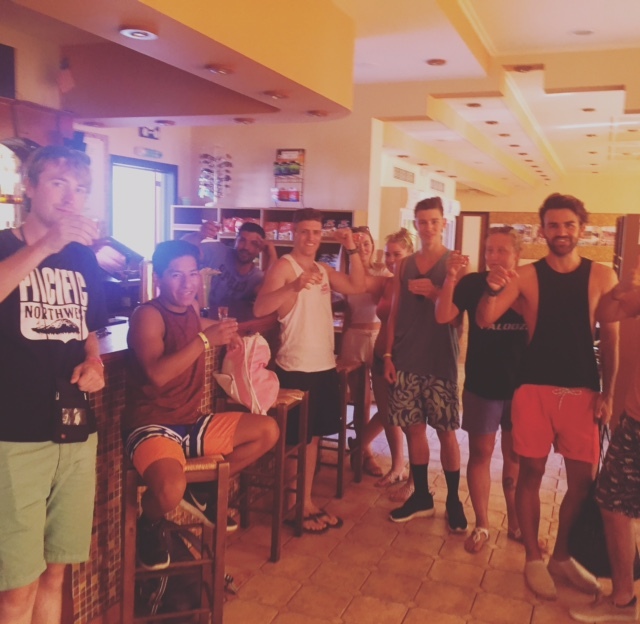 Backpackers are notorious for being thrifty, but still, the expenses of transportation, accommodation, food, booze and sightseeing add up quickly and you can expect to save at least a few K for any backpacking trip. With only a few months to go until it’s the main tourist season in Europe, you may not think a trip this year is possible. Think again! 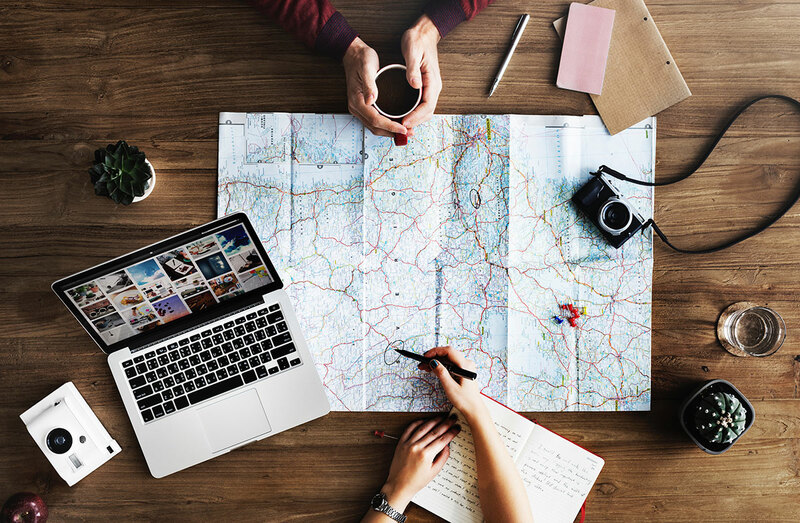 Whether you’re wanting to beef up your travel savings to see more of Europe, or if you haven’t even thought about a trip yet this year, here’s some ways to really save for your Eurotrip this year, next year, or whenever you plan to go! Until you’re ready to buy your tickets, only deposit, and never withdraw from these new savings. Tip: The first thing you’ll want to do is set up a basic savings account at your bank which is totally separate from all your other expenses. Until you’re ready to buy your tickets, only deposit, and never withdraw from these new savings. A round of drinks for you and a couple of friends at the bar can add up to be at least €15. Once a week why not miss out on a round of drinks at the bar, and put it aside for your vacation fund. Purchasing an oven pizza from the store may not be as delicious as delivery, but it will cost you a third of the price. Subtract the difference and add it to your fund. Look for items on sale at the grocery and drug store and make a note of what you save- many stores even show this on the receipt. Put this amount into savings. Even if you don’t really have say €50 a week towards the movies, bowling, or other activities, just guess what you spend each week, and cut that by half. Save the money you’d spend entertaining yourself at home entertaining yourself in Europe. If you’re not a big public transportation person, you may as well get used to it now. Europe relies on great public transportation, and you’ll be exposed to planes, trains, subways, tubes, ferries…you name it. Prior to your trip, consider taking local transport, and use the money you’d have spent on a taxi towards your holiday. Eating at restaurant is a huge money drainer. Bring the social experience home and invite your friends to pitch on ingredients for dinner instead.This will be very useful when backpacking, as eating out gets very expensive, especially in tourist areas. Most hostels have communal kitchens, and you’ll find a majority of travellers buy groceries and cook for themselves. 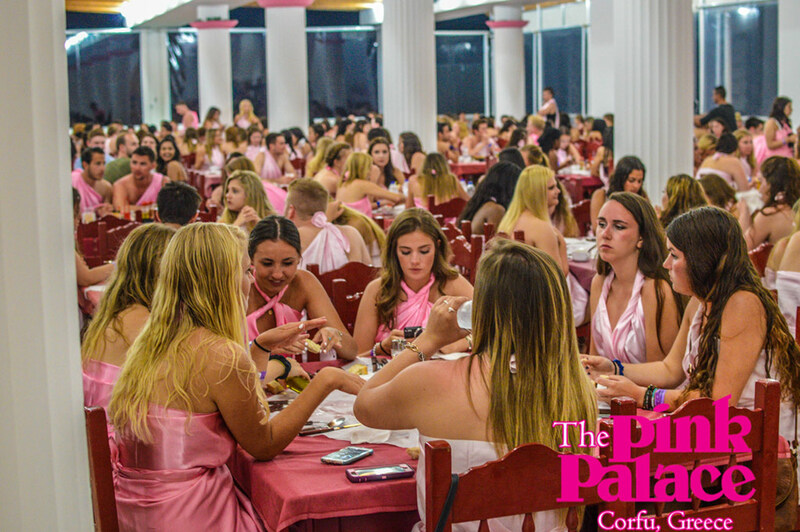 If you can find a hostel like The Pink Palace, who offer affordable meal plans, you’ve hit the jackpot! When traveling across Europe, you need to pack lightly and have to make do with the toiletries, clothes, and personal items you have in your backpack. Practice at home and save some money. Before going out and buying new shampoo, a new shirt, new whatever, make sure you can’t make do and get creative with what’s in your house. The day you get your cheque from work or a direct deposit in your bank account, make an effort make a transfer into your new Eurotrip savings account! It’s easy to save when you put your mind to it! At The Pink Palace, we offer complete services at affordable prices. See you this year in 2018!